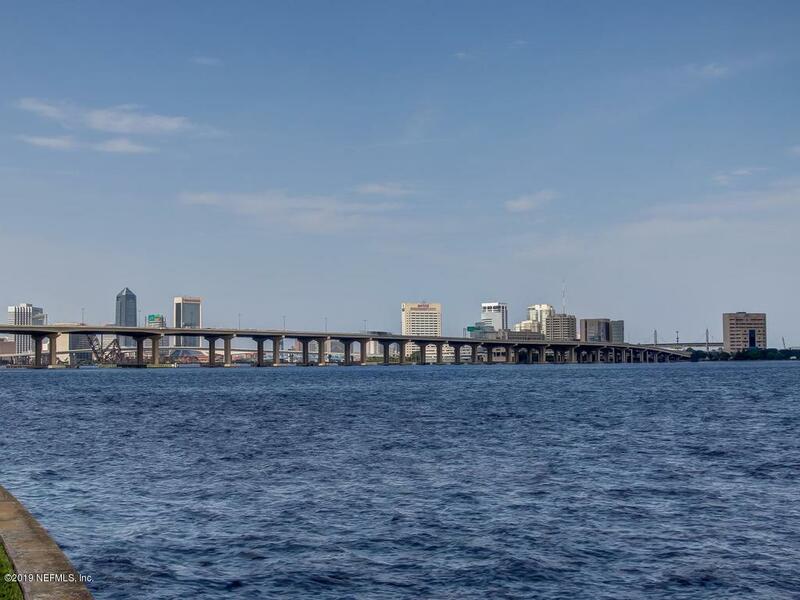 FULL DOWNTON JACKSONVILLE SKYLINE AND ST JOHNS RIVER VIEWS! Priced to sell at Broadview Terrace. 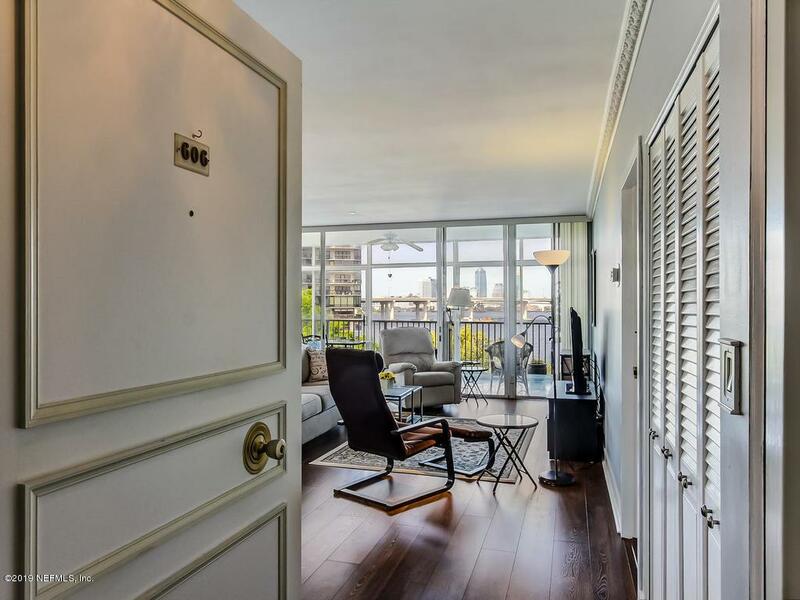 Wonderful unit with newer wood floors. 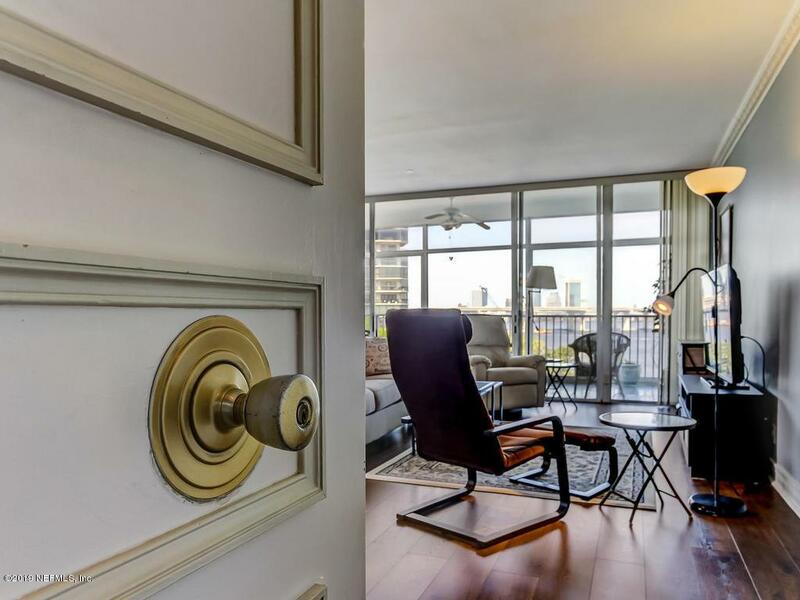 Living, dining, all bedrooms, and glass balcony have this amazing view. 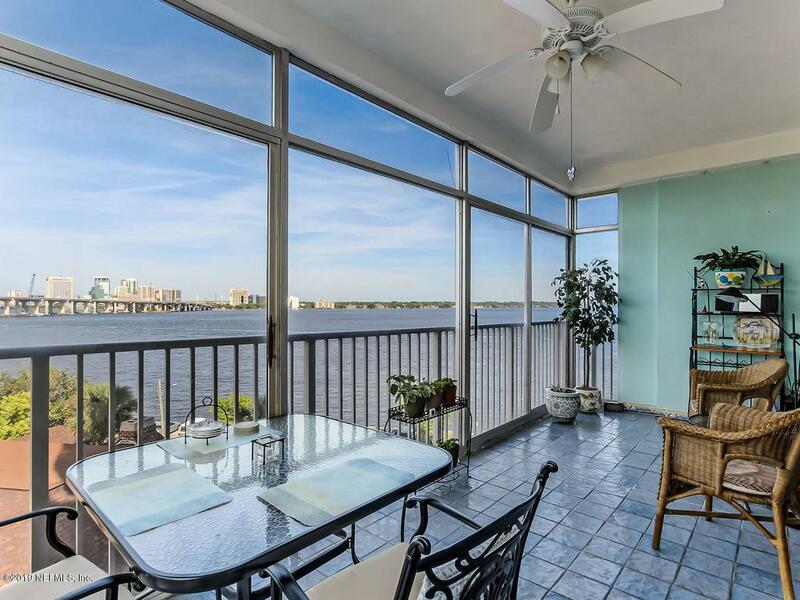 Broadview Terrace is a wonderful, established building with security 24/7, 2nd floor pool and tennis courts overlooking the St Johns River, and a premier location. Located in the heart of Riverside/5-Points you can walk to everything. Memorial Park is a half block away. Walk to Publix, Blacksheep, Cummer Museum, Riverside Arts Market, Mossfire, Crane Ramen, Hawkers, and so much more!!! Guest bath tub/shower was incorporated into the master bath shower to make one large shower. Seller will give credit to restore back if buyer desires.